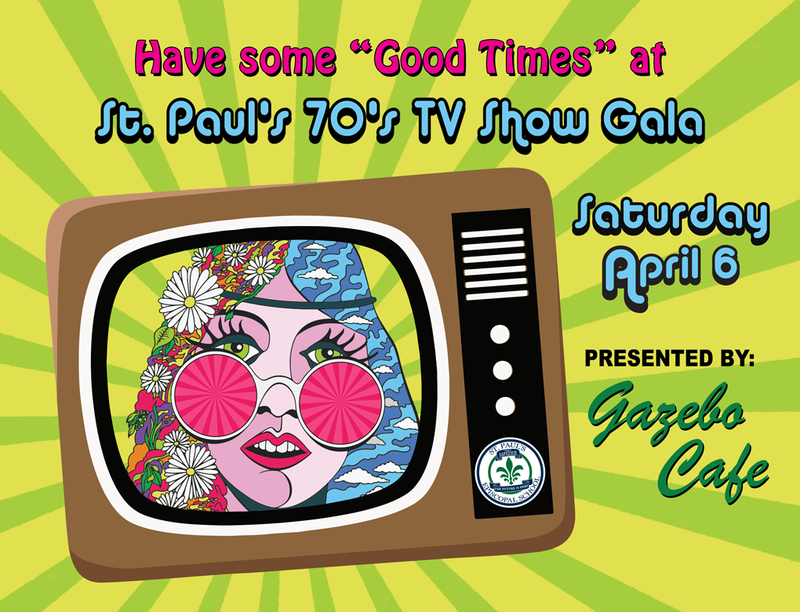 Ticket prices include open bar, food, auction & fabulous music! Come taste “Happy Days on Harrison” with our buffet featuring Lakeview restaurants. You might even want to take a “Taxi”!